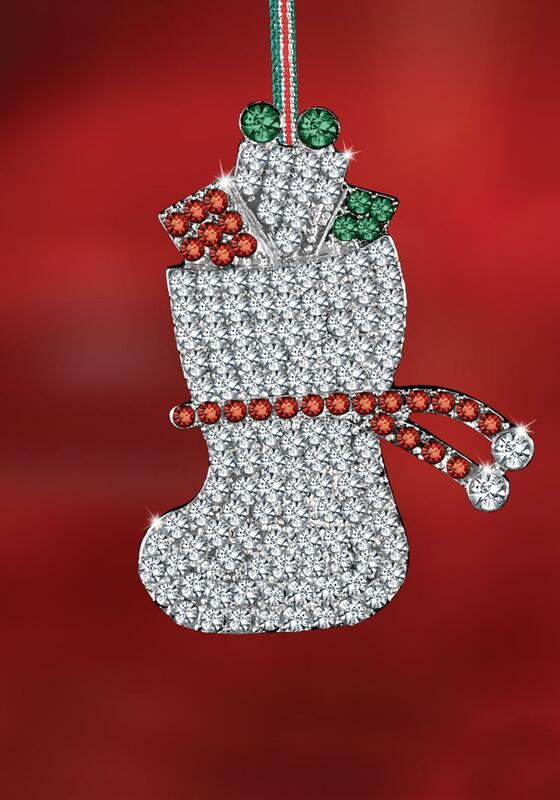 Make decorating your home a pleasure with this Christmas stocking hanging decoration from Newbridge. 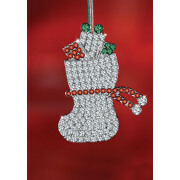 It is silver plated with clear and colourful crystal set stones and a festive hanging ribbon. It is intricately crafted to the highest standards and would make an amazing gift to give or receive in its Newbridge silverware Christmas collection pouch. Making memories in style this Christmas only from Newbridge.